For SMBs wanting to improve results with brand strategy that really works. Pump Purpose into your brand. Learn how to evolve into a brand people talk about. As a brand strategist with over 30 years experience, my goal has always been to help small businesses to do amazing things in the world. But over the years, I’ve seen the goals of too many businesses dashed because of the lack of a well thought through strategy. I’m not talking about business plans, but what a brand needs to do to set itself apart from the competition. 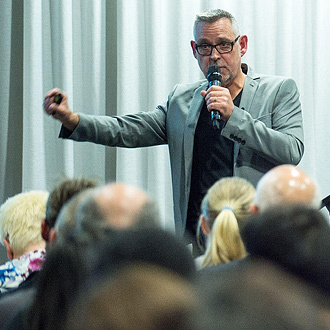 Differentiate to Dominate teaches you how to craft your Brand Strategy Roadmap that gives you the essential clarity and focus you need to evolve into a brand people talk about and always buy from. If you’re a small business owner and you want to know how to build a better brand strategy, I’ve set aside 500 books to give away for FREE (+ shipping) for a limited time, while stocks last. Why not grab your copy today (limit one per person). 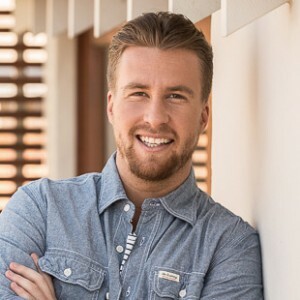 Brand Strategist and Founder of Creative Brew and Plan2Brand. Why it’s critical for customers to understand your point-of-difference. The key ingredients to deliver the “one and only” brand with value customers love. How to maximise your brand potential more than what you deliver today. How brand archetypes help to build a narrative that matters to your audience. How to build, empower and inspire your team to help set your brand apart from competitors. Have you ever wondered how brands like Apple or Virgin build such large empires? Or how a small brand like Aesop is able to stand apart in the competitive skincare market? Their success hinges on being clear on 7 strategic brand components which I describe in Differentiate to Dominate. These high level steps work for any business, acting like an engine driving every aspect of establishing a successful brand. From the meaning and essence of your brand through to your internal culture and the outward expression of your values and point of difference. In combination they act like a jigsaw helping you to find a clear path forward so you can build a brand that stands apart from your competitors to win more customers. Engage by expressing your brand Personality. Plus… start brainstorming your ideas with bonus exercises you can easily download from the book. “I’m a caffeine dependent Brand Strategist whose purpose is to help visionary business owners do amazing things in the World. 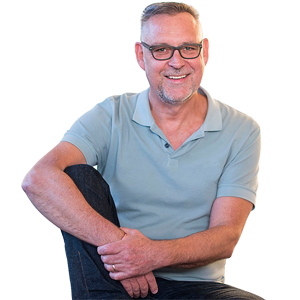 Based in Melbourne Australia, I’ve 30+ years experience in helping small businesses to differentiate. I’m the founder of Strategic Marketing and Design company Creative Brew, and the online Brand Strategy eTool Plan2Brand. Having a strategic perspective helps you express and deliver the real value inherent in your organisation. Understanding your target buyers journey from go to whoa means better targeting and marketing messages. Showing people what your brand stands for and living by those values, motivates and attracts like-minded employees. Knowing the needs/wants of a target group of buyers helps you create more experiences they truly love. Being able to clearly express your brand strategy to creative agencies means everyone is on the same page. With a clear vision, your passion and beliefs manifest in tangible ideas and actions (walk the walk) to deliver results. ONLY 500 books available. Once they’re gone…that’s it. How to attract loyal customers who love the value you offer. 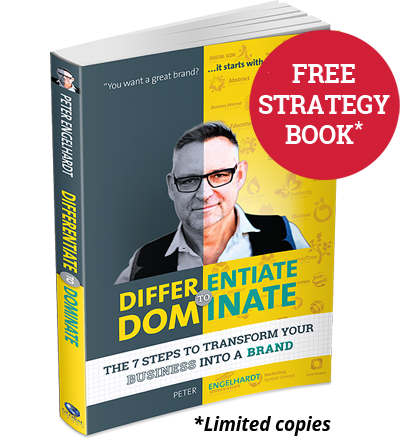 Differentiate to Dominate, the 7 Steps to Transform your business into a brand normally retails for AU $29.95, but I’m gifting it for a limited time. We just ask you pay AU $8.95 shipping in Australia (limit one per person). Order now to avoid missing out. You get shipment tracking too but please note we do not send to P.O.boxes. Unlock a super bonus too! Shipping refund if not totally satisfied. 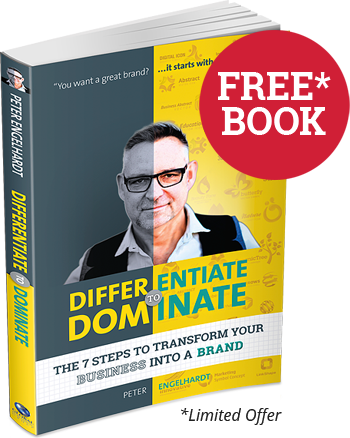 I’m 100% sure Differentiate to Dominate will change the way you think about and work in your business, but I want to make claiming your FREE copy a “no brainer”. 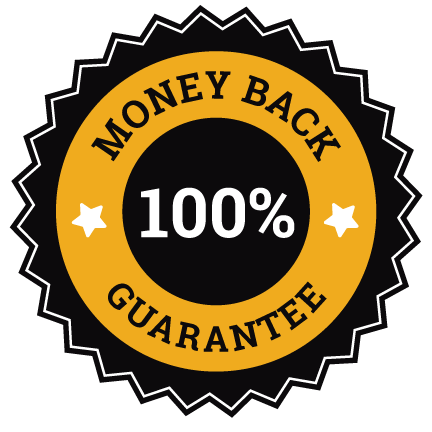 If you’re not totally satisfied, simply send me a email within 10 days of your order, and I’ll refund the shipping cost. AND… you get to keep your copy of the book. In return, I’d appreciate any feedback on why the book wasn’t for you. The self discovery eTool that helps you build your Brand Strategy Roadmap for winning hearts and minds. Plan2Brand developed by Strategic Marketing & Design company Creative BrewTel: +61 3 8677 2248creativebrew.com.au© 2019 Creative Brew all rights reserved.